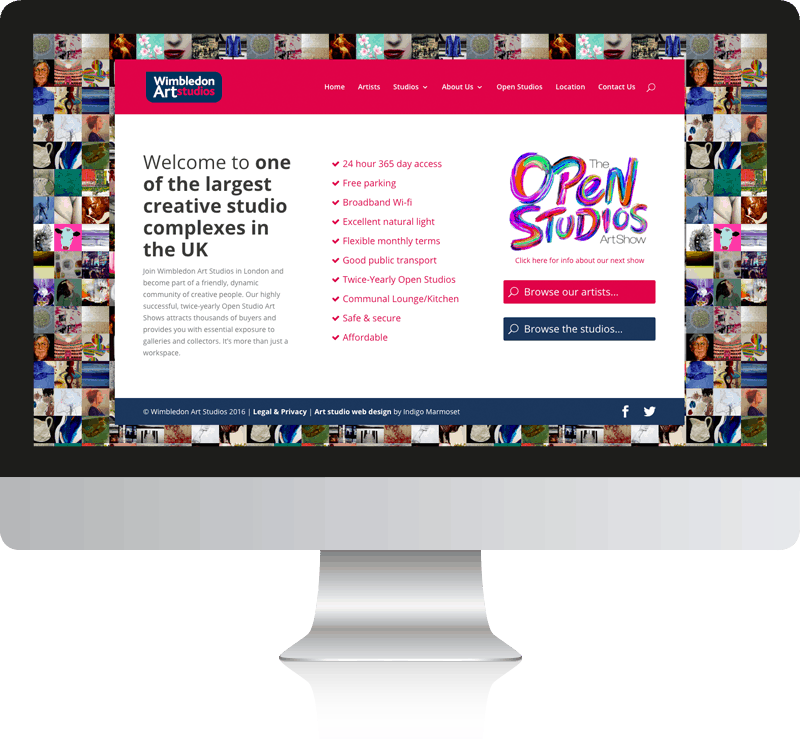 Wimbledon Art Studios old website used a dated content management system that made updating their list of artists difficult. 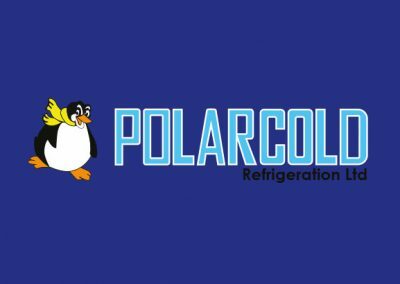 They were happy with the look of their site but wanted it modernised to work better on mobile devices and also to be easier for their team to update. We built a new mobile responsive site using the WordPress content management system which included the industry leading drag & drop page builder. A cataloging system was also added to the site to allow their artist to be easier searched by visitors to the site. 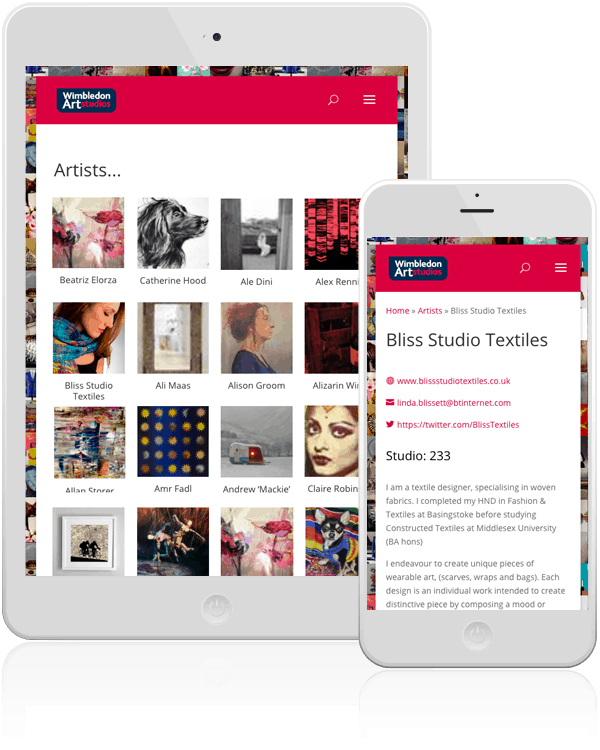 Now the Wimbledon Art Studios site looks great on all mobile, tablets and desktops. It is easier for them to manage their catalogue of artists and is also easer for visitors to the site to browse and find artists of interest. In addition to the website we designed business stationery and a flyer to help Sofie promote her business. An artist catalogue system was added to the site which allows the client to easily manage and update their artists. This system also allows visitors to quickly browse the catalogue of artists. The client has signed up to our WordPress support package, we now manage the important updates to the WordPress system, plugins and theme.